Grow your brows out to get that bold brow on fleek! Over-plucked brows are out and bold brows are in! Gone are the days when we made frequent visits to the beautician to painstakingly get rid of all those excess hairs. This season, instead of drawing them on, many are attempting to get those Cara Delevigne and Lily Collins brows the natural way. Here’s your guide to growing out and maintaining those brows. Once you’ve made the decision to grow out your brows, you need to learn to leave them alone. You WILL be tempted to tweeze them but fight the urge. It may get difficult once it gets messy but ditch the tweezing and waxing. Give your brows some TLC and let them breathe. Exfoliating is your ticket to smooth skin and great brows! It’s a well (and unfairly) kept secret that gentle exfoliation actually helps grow out your brows. Using a soft toothbrush, gently exfoliate your brows by brushing them in circular motions towards the direction of hair growth. Do this once a week to stimulate growth and remember, don’t be too rough! Bald spots during the growth phase are totally normal. Camo those blanks with brow pencils or gels, and make sure they match your brows. If you want more defined brows, go with a darker shade to have better control of the shape of your brows. 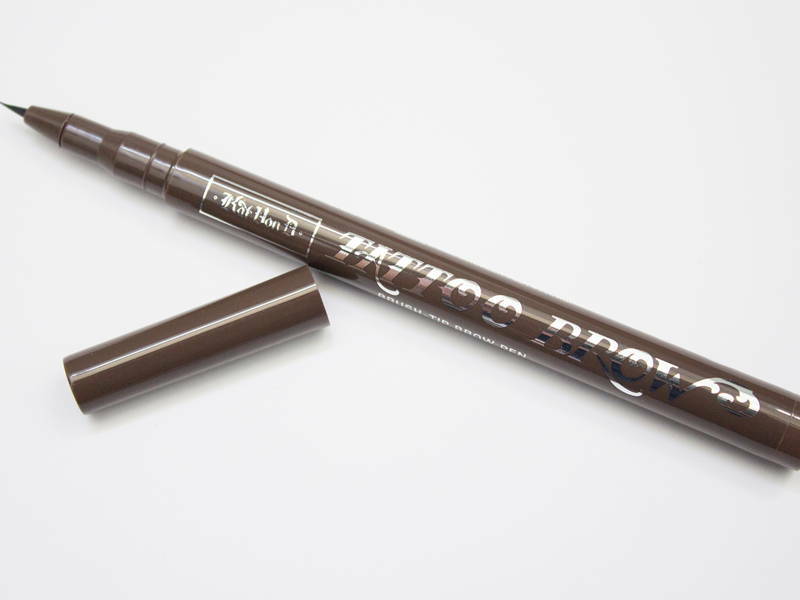 Try out Kat Von D’s Tattoo Brow that has a precision tip, allowing you to get into all those little spaces. There will probably come a time when your brows look like furry caterpillars and you’re going to want to tame them. 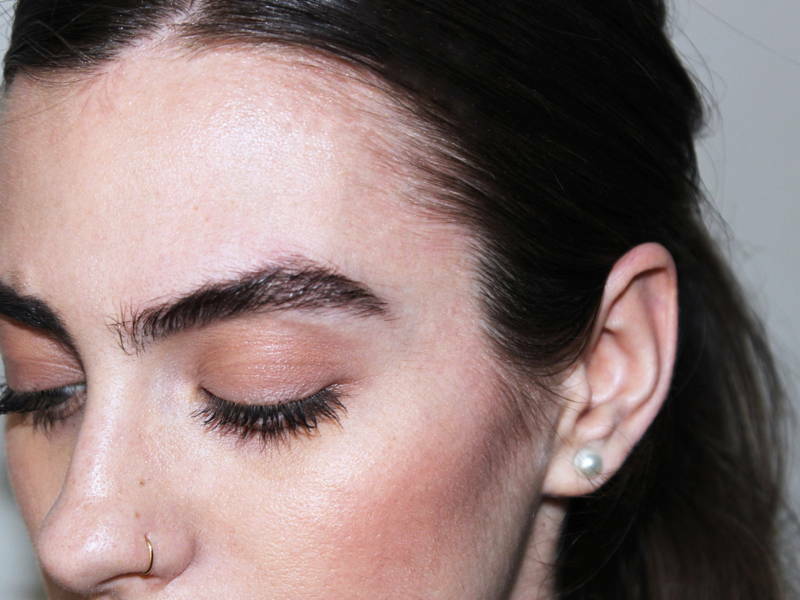 The secret to taming bushy brows? Brow gel. It keeps your brows in place and keeps stray hairs from becoming unruly, giving you a polished look. Sometimes stray hairs don’t stay put no matter how much we try to tame them, so the only solution is to camouflage them. After filling in the blanks and gelling them down, conceal stray hairs with a concealer. 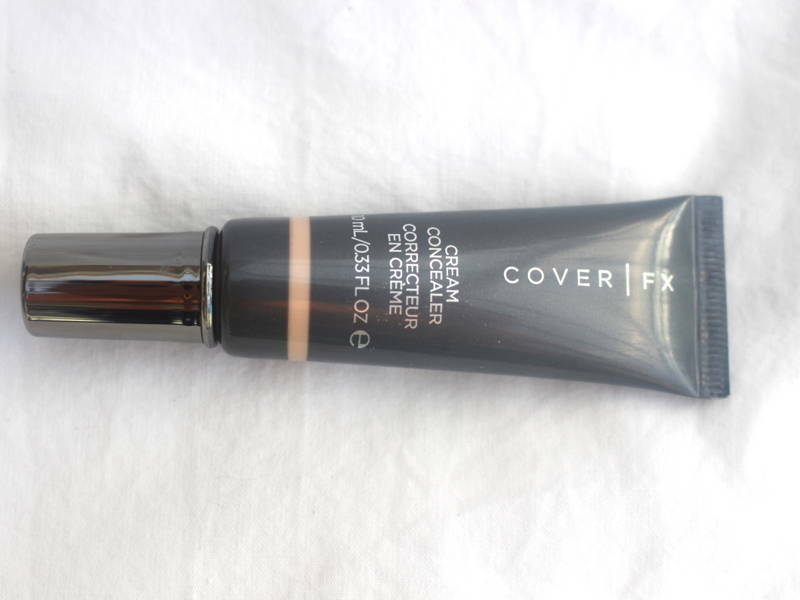 Cover FX’s Cream Concealer is a high coverage and buildable concealer than can cover more than just your baby hairs! Over-tweezed brows can be stubborn and may need encouragement to spark that growth. Eyebrow serums give your brows the nudge they need to quicken the process. Serums with peptides or supplements with Biotin help stimulate hair growth, helping you push through those dreadful uneven days. 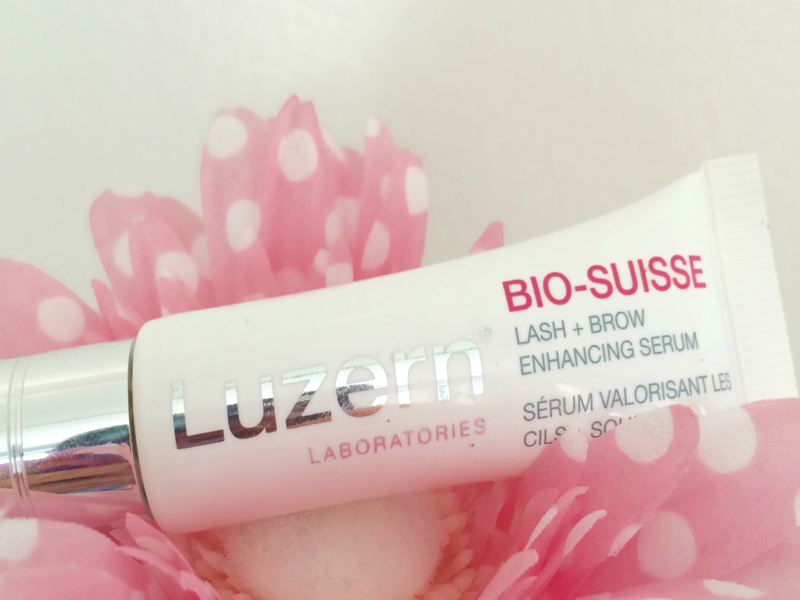 Luzern’s Bio-suisse Lash + Brow Enhancing Serum helps you achieve those fuller looking eyebrows (and lashes) faster. 10 Hair Questions Everyone Wonders About – Answered! What is Dry Brushing and How is It Good For Me?